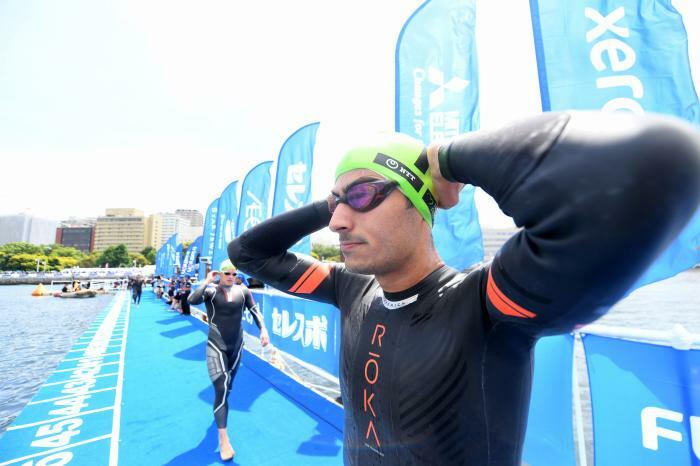 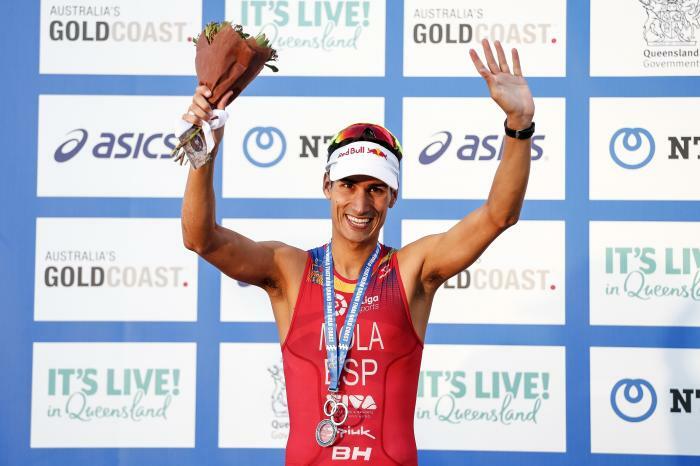 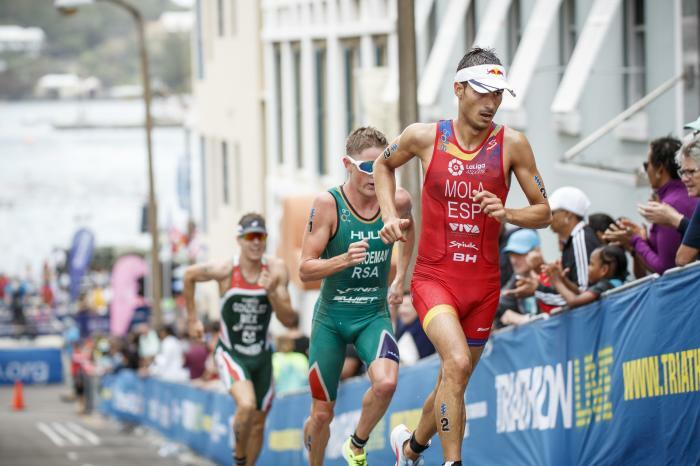 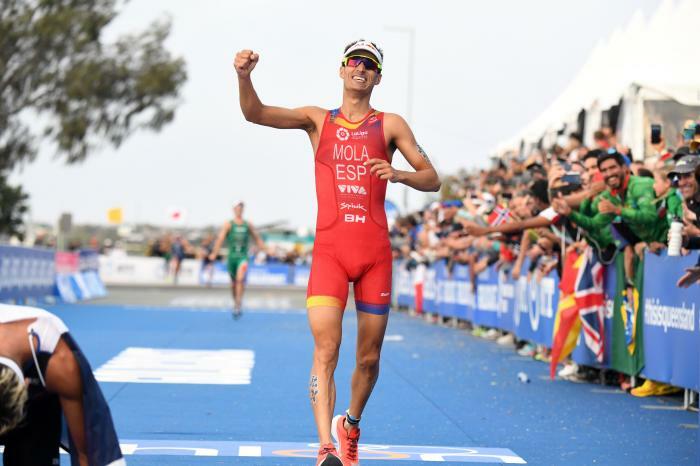 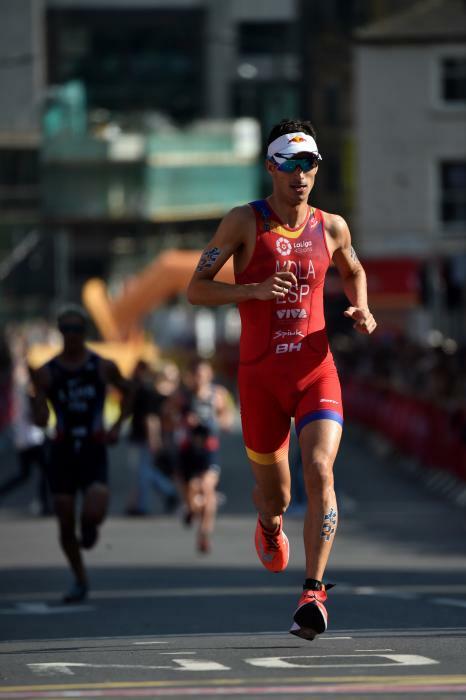 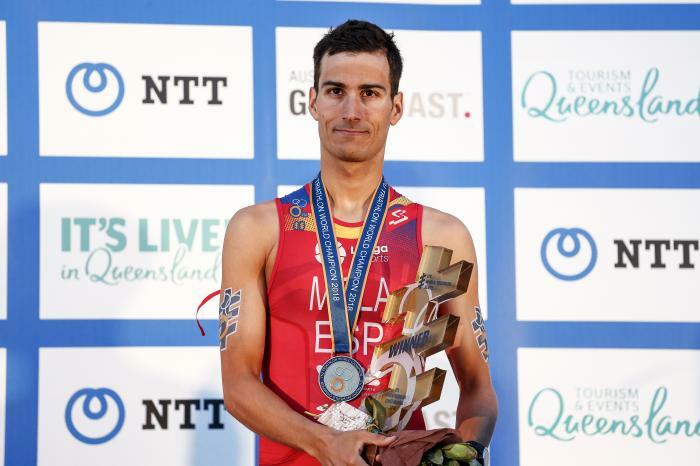 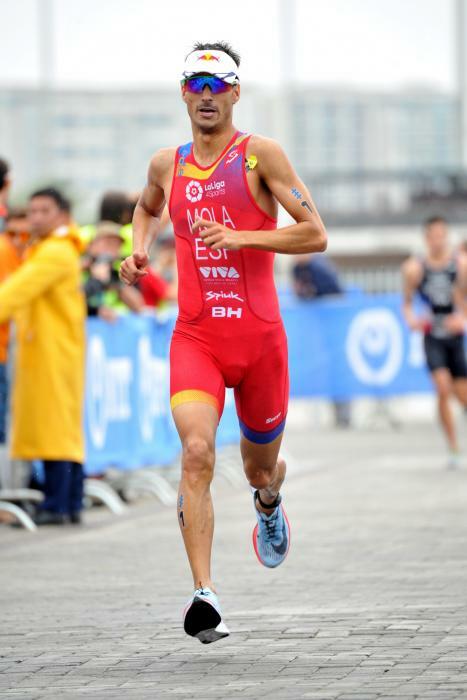 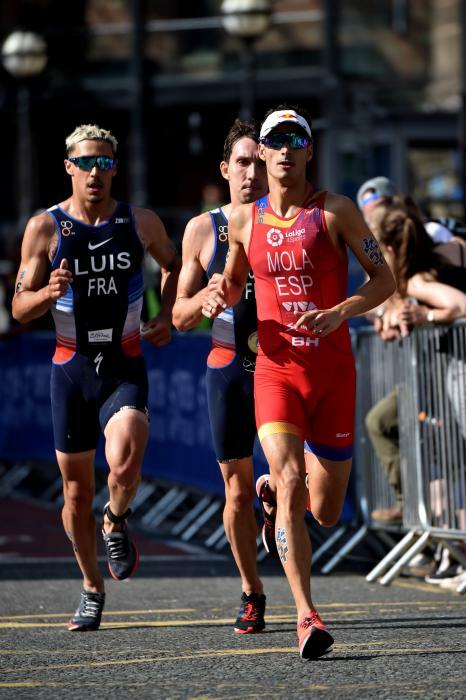 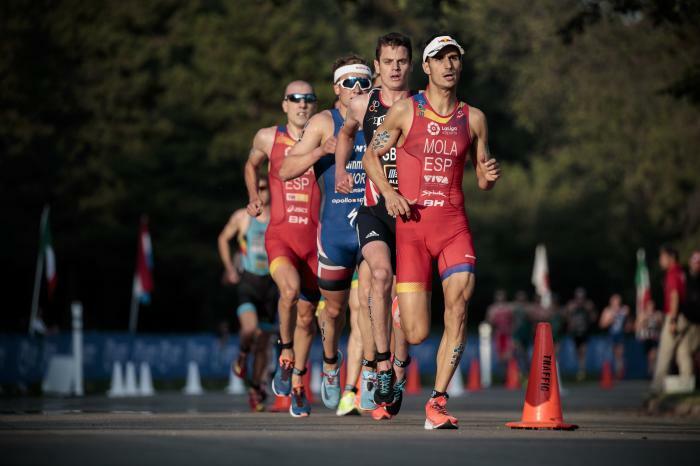 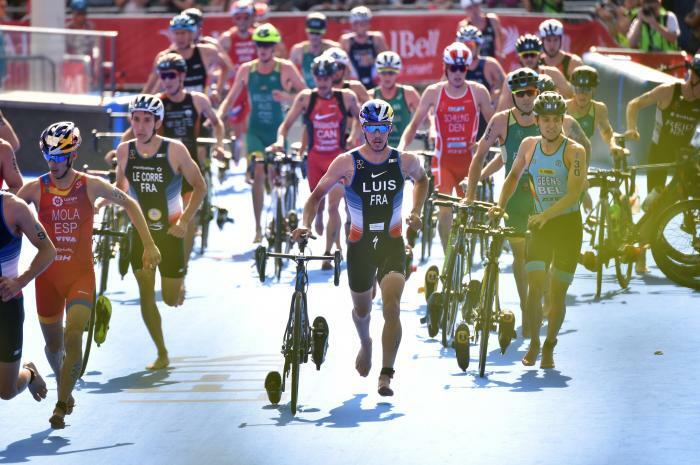 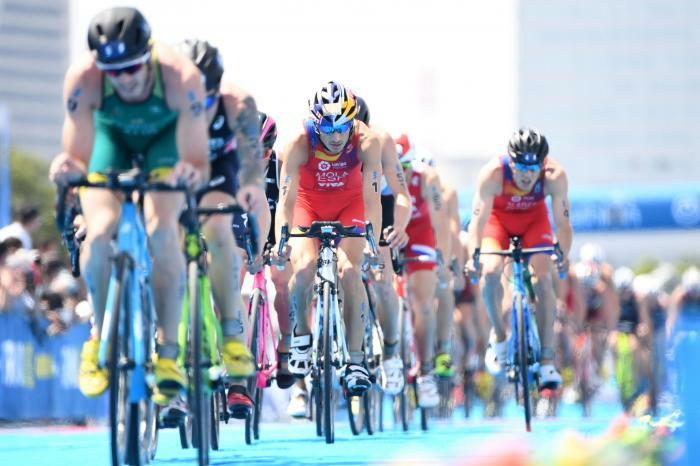 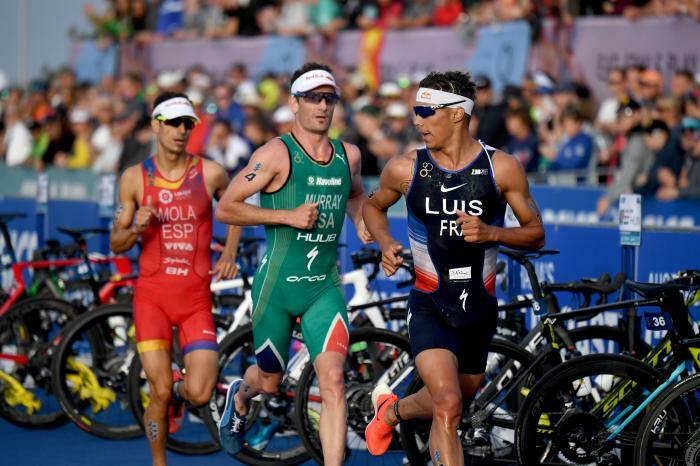 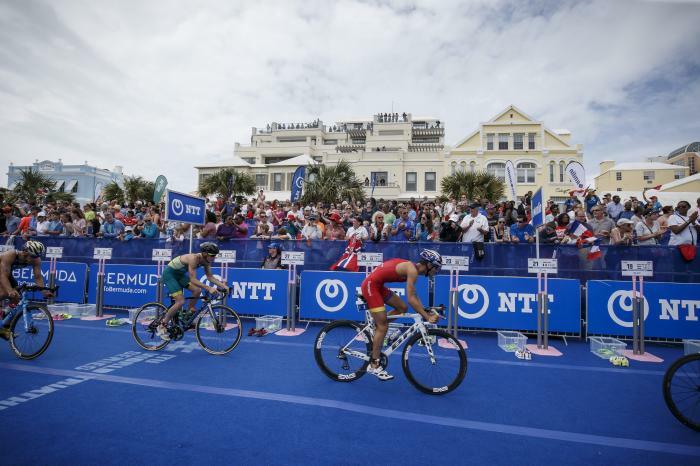 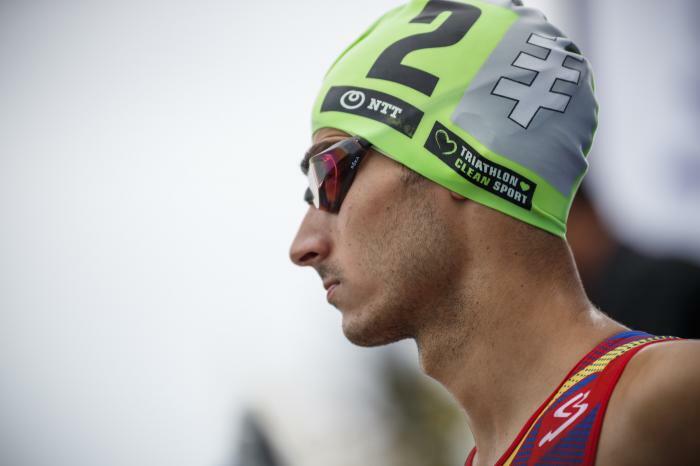 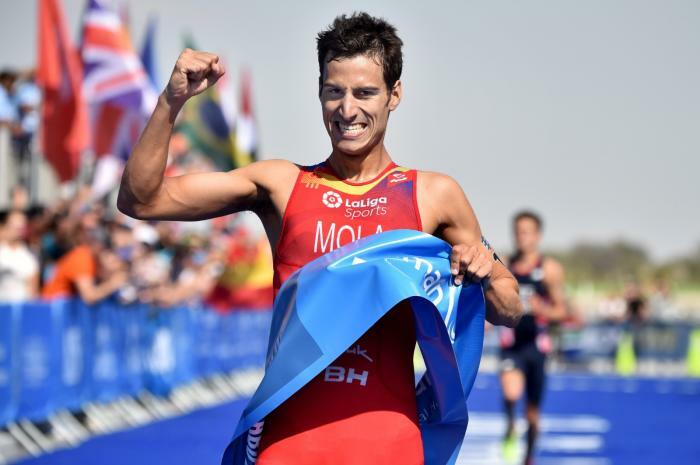 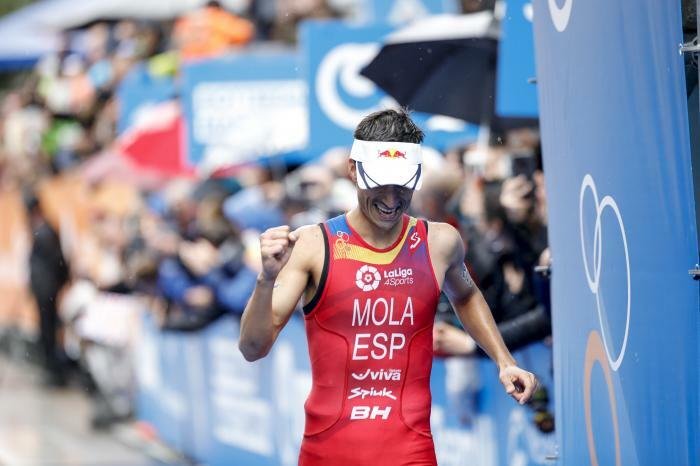 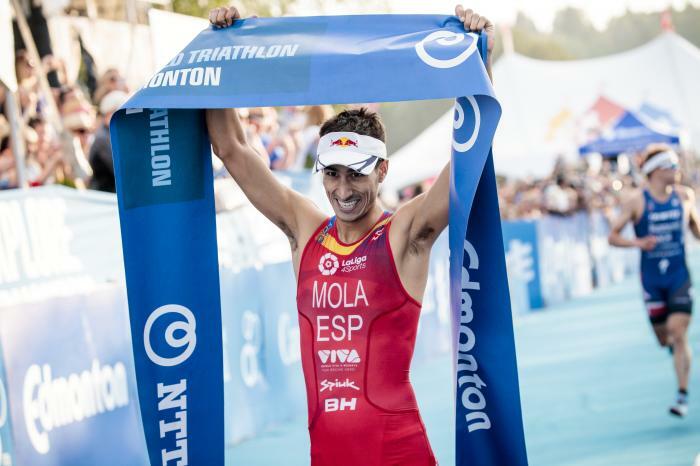 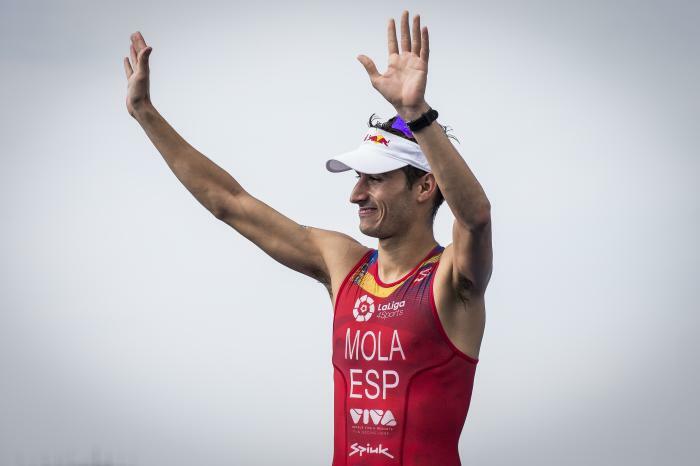 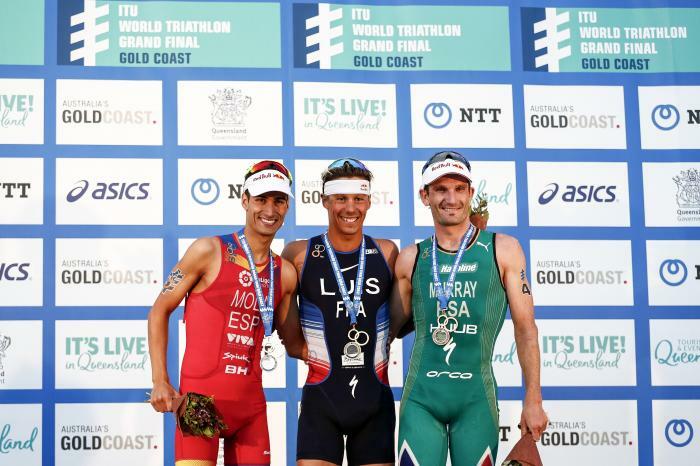 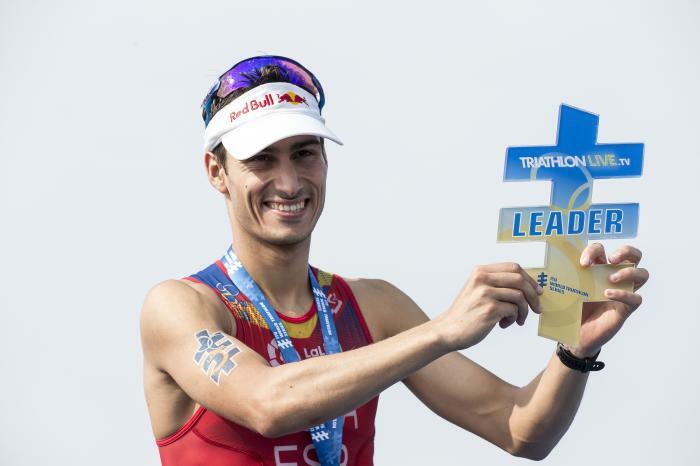 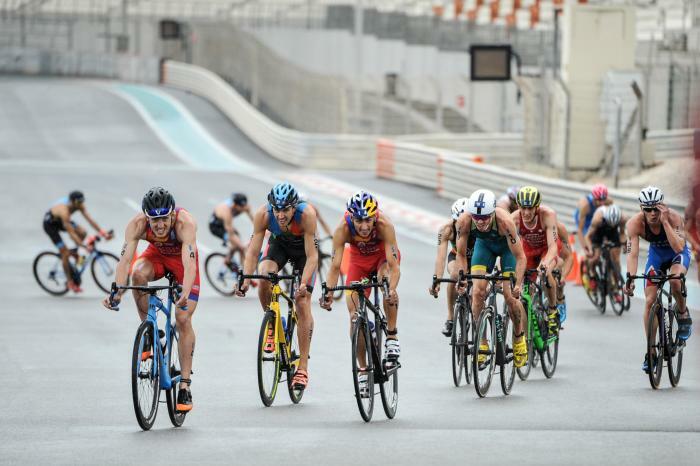 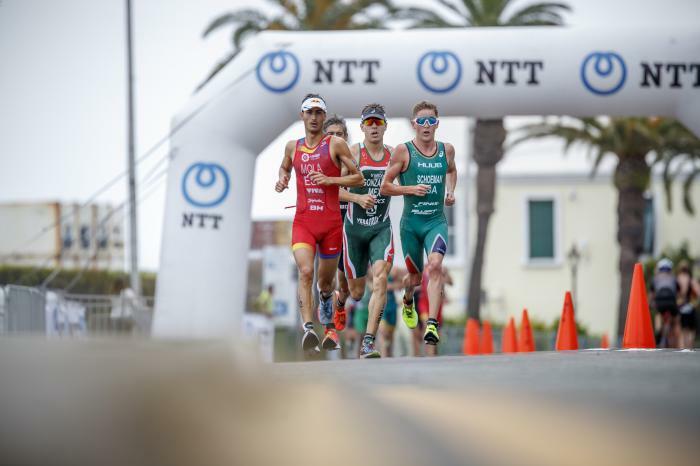 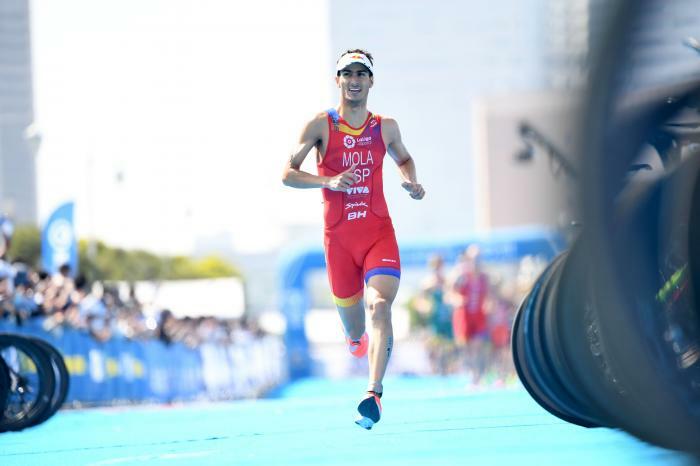 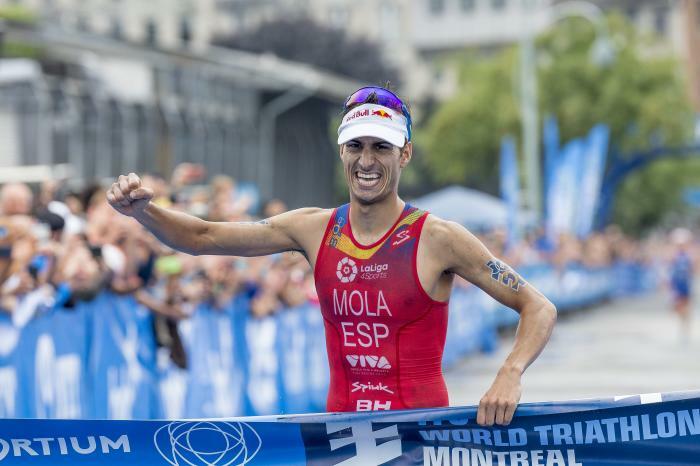 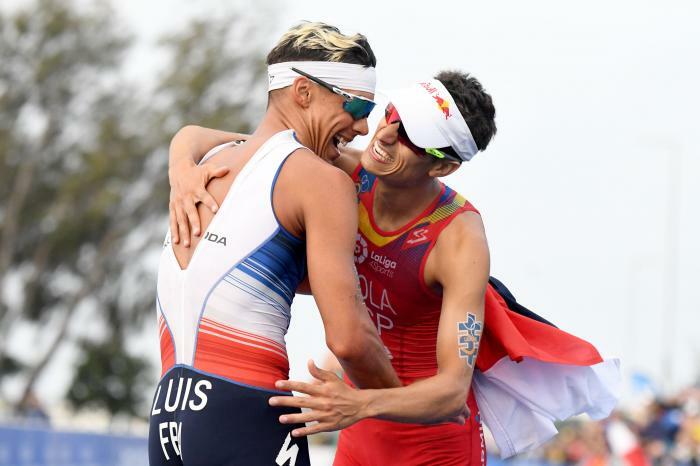 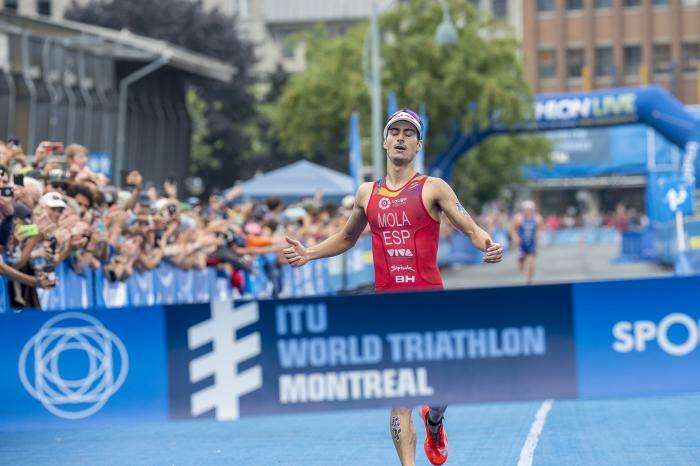 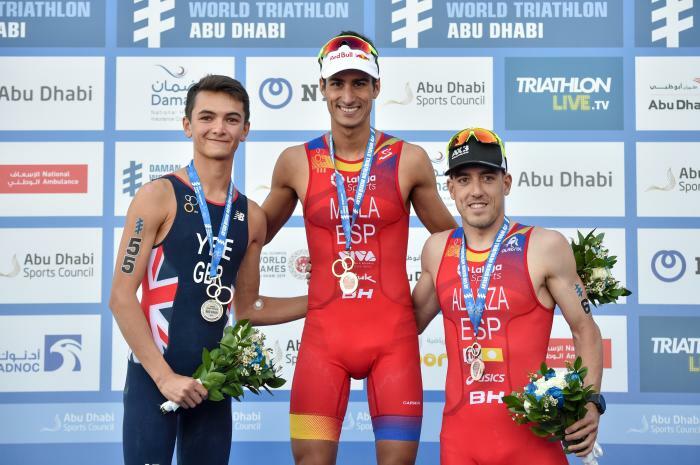 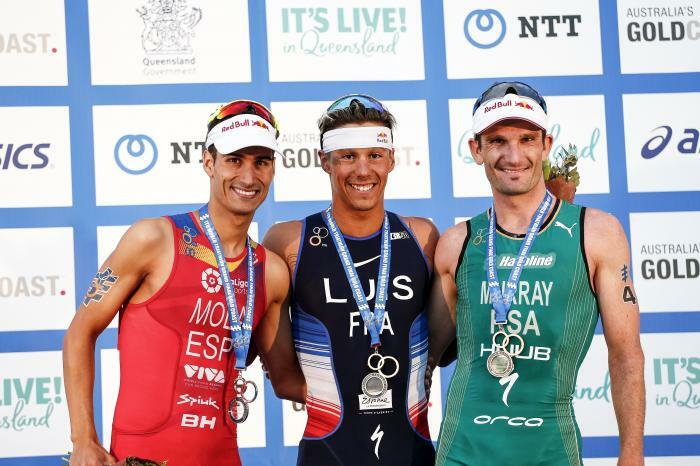 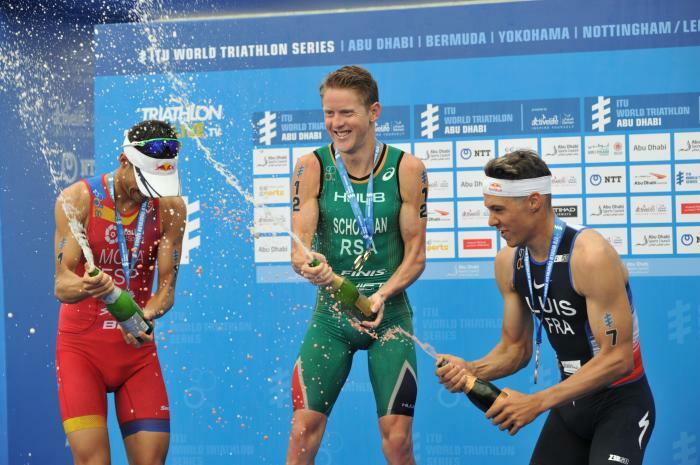 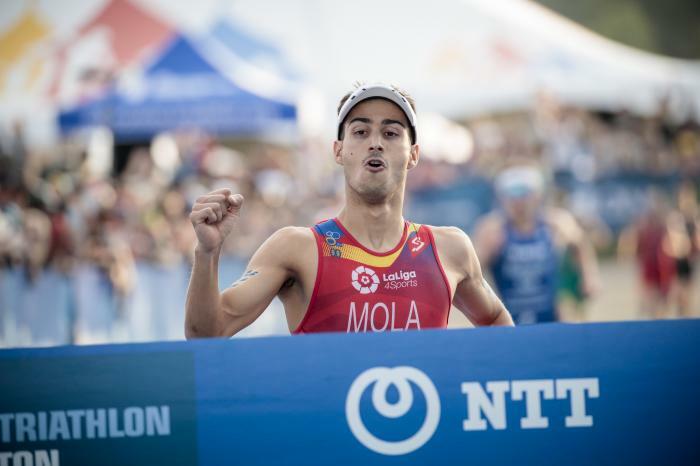 Mario Mola is currently the world’s number one after winning the 2018 World Triathlon Series. 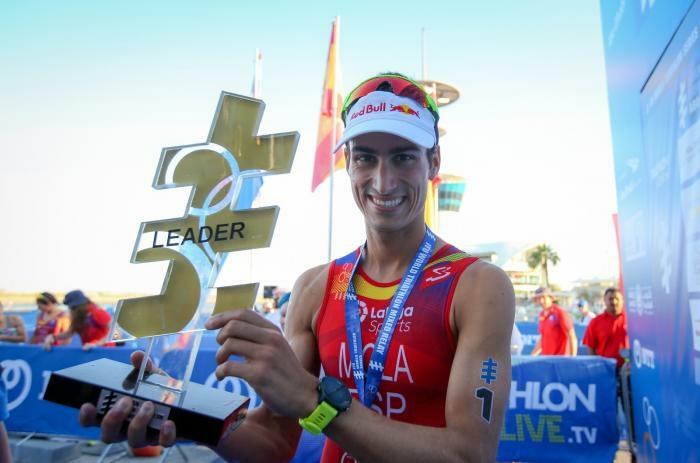 It was back in 2006 that we saw his first international appearance with the Spanish team and, in 2009, Mario gave Spain its first Junior World Champion with victory on the Gold Coast. 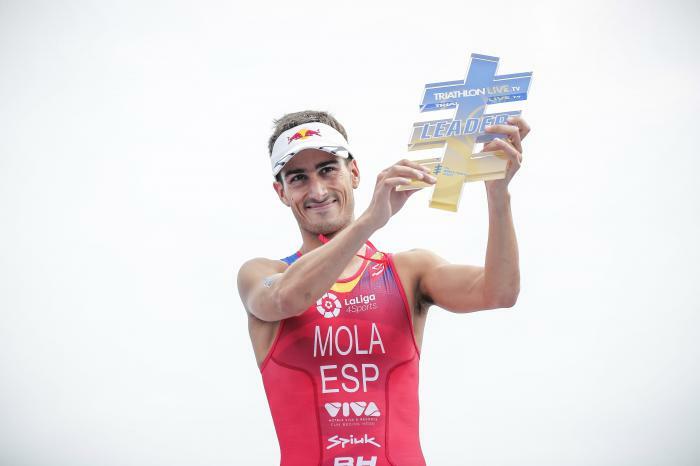 By 2010, Mario was a fully-fledged member of the Spanish senior team in the World Championships, where he demonstrated his candidacy for London 2012 with a fifth-place finish. 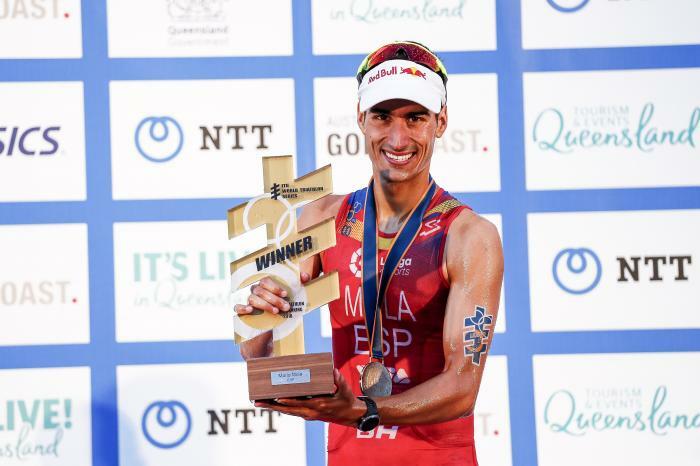 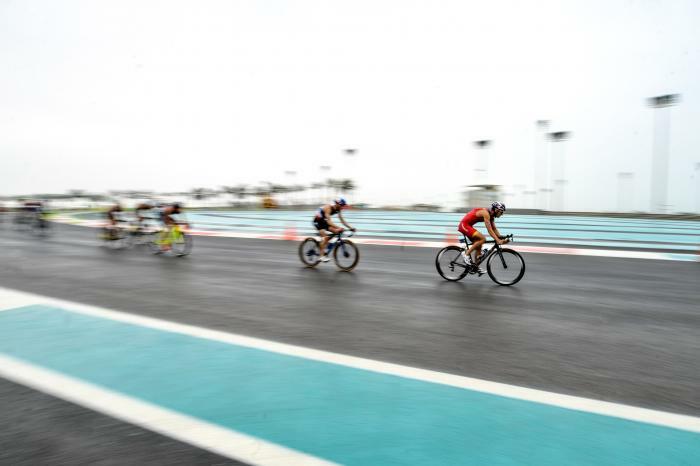 By 2012, Mario was routinely securing top-10 positions in both the European Championships and World Triathlon Series and had earned his place as an Olympic contender. 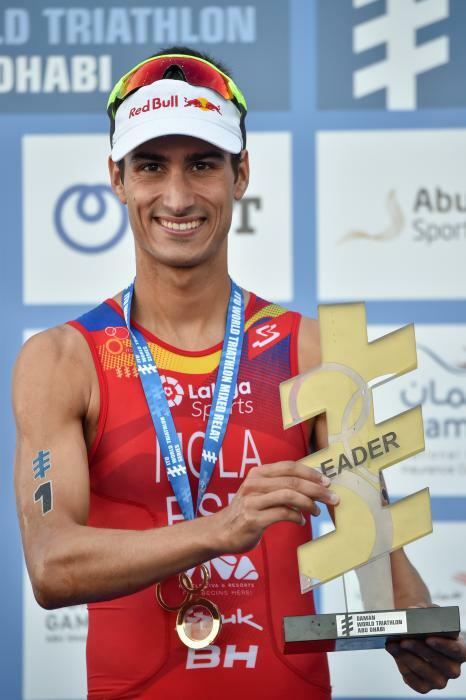 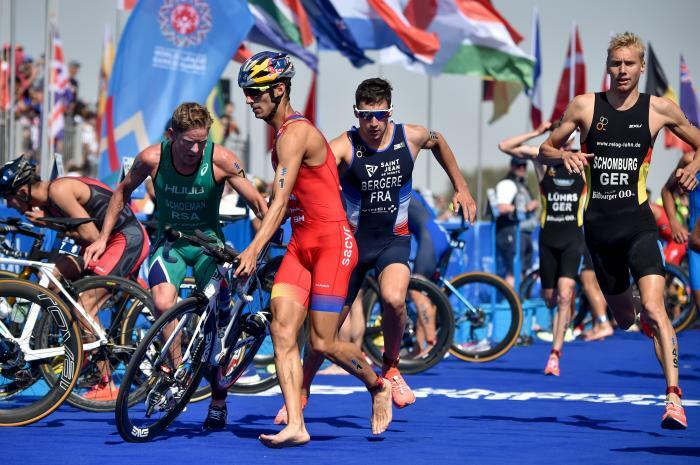 In 2016, he was involved in a dramatic final race of the ITU Triathlon World Series in Cozumel, Mexico, overtaking his main rival, Great Britain’s Jonathan Brownlee, who had succumbed to heat exhaustion just short of the finish line, to claim his first world title at the last possible moment. 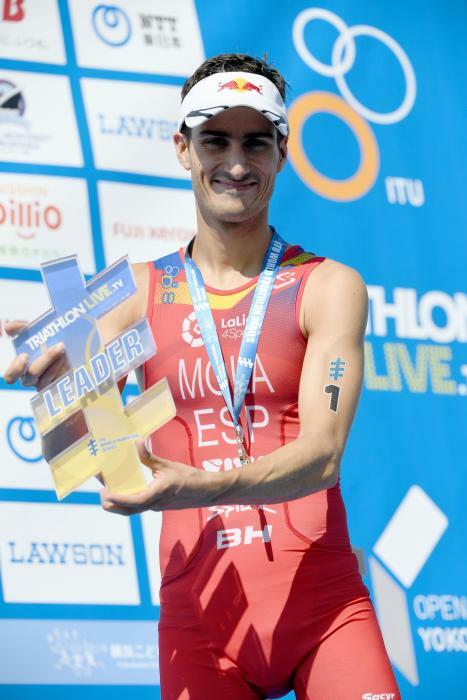 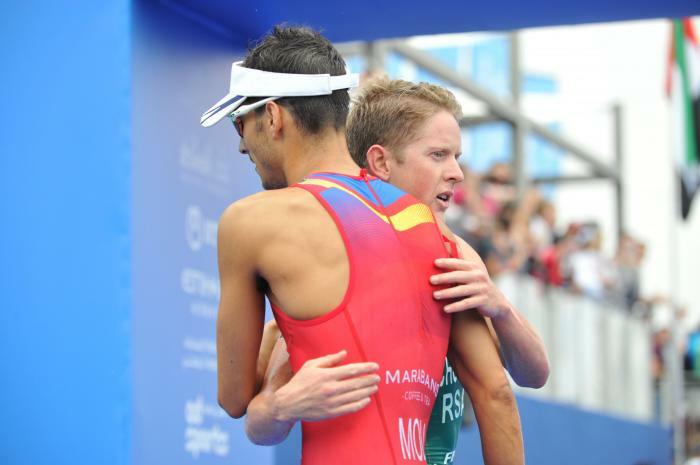 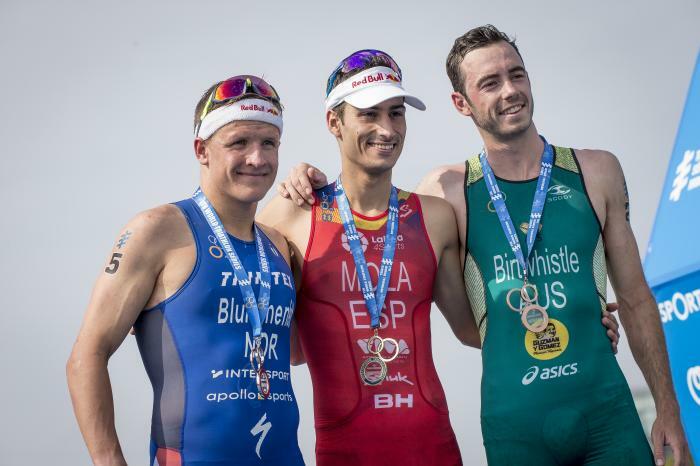 Since then, Mario has continued to excel in the sport and, after retaining his World title in 2017, in 2018 he went on to match the feat of his illustrious compatriot Javier Gomez, becoming WTS World Champion for the third year in succession after finishing in the top two on no fewer than seven occasions.